Party at one of Belgrade’s Top Clubs. Mr Stefan Braun is one of the longest standing in the city. “Sky High” at Mr Stefan Braun on Thursday night is playing the best RnB and Hip Hop hits for you till the morning hours. 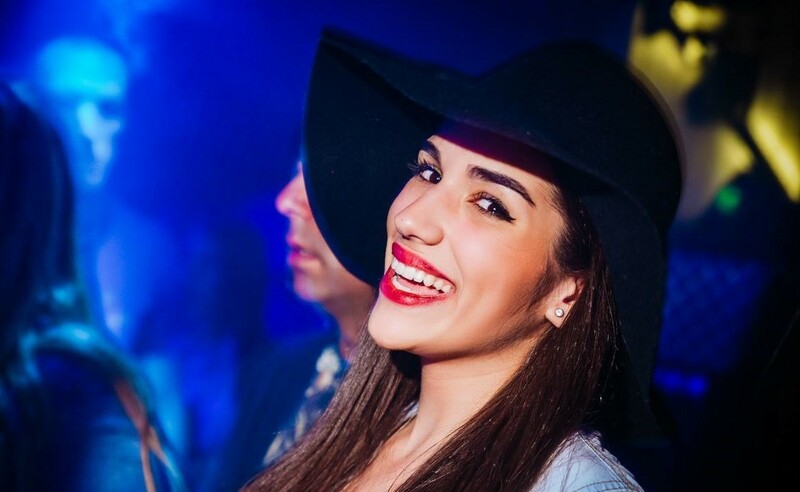 Bump and grind at one of Belgrade’s wildest parties at the club that is located on the 9th Floor. Mr Stefan Braun is the club that hosts some of the craziest and wildest parties in the city,if you are after a night to remember then this is your party destination. 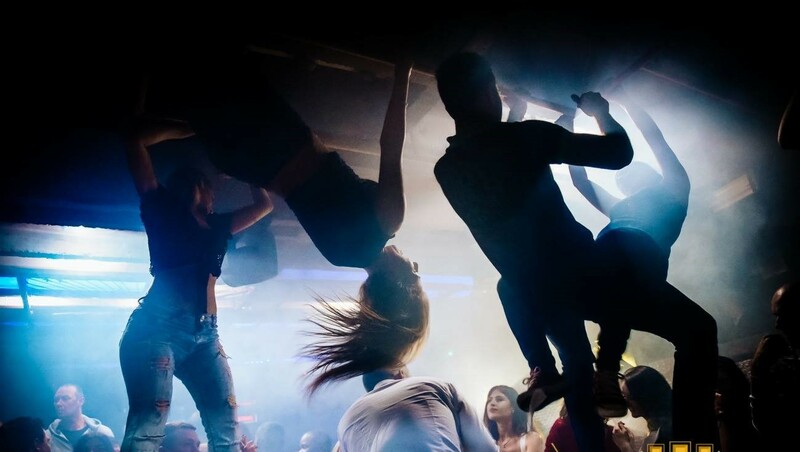 A club that provides an awesome vibe and a pretty amazing atmosphere, for you to party at seven nights a week. Located in the city center on Nemanjina street this apartment building night club is quit iconic in Belgrade. Get your name on the number 1 guest list this Thursday night, we can make you a free reservation. If you would like to party using our VIP nightclub service you can party in style. Contact us via e-mail. or give us a call, SMS, or whatsapp on +381 62 33 77 00.